Curtis Howe is CEO and co-founder of Mariner Partners. Curtis has over 30 years of experience in the information and communications technology sector and previously served as Chief Technology Officer of Bell Aliant from 2000 to 2002. From 1998 to 2000, he was General Manager of Marketing with NBTel. 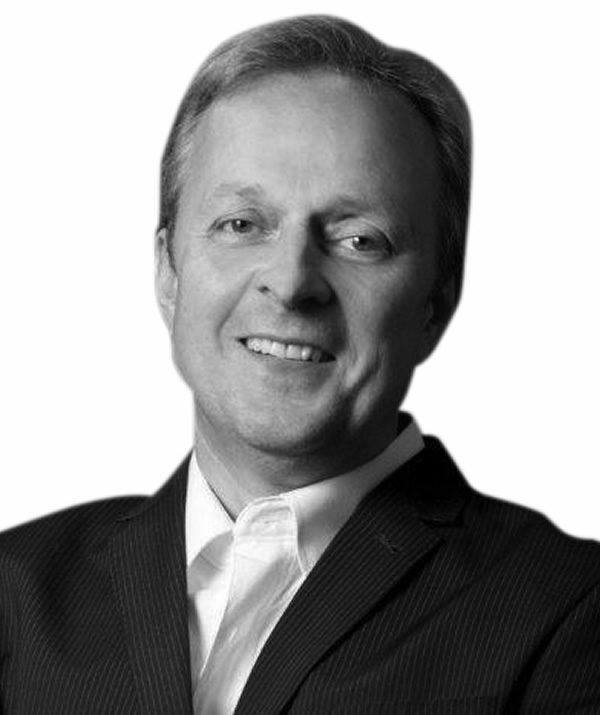 Curtis is the recipient of numerous awards, including the 2006 KIRA Award for Industry Person of the Year, and the 2008 Ernst & Young Technology Entrepreneur of the Year for Atlantic Canada.Curtis is the past Chair of the New Brunswick Systems Operator and of Propel ICT, a non-profit organization focused on the development of start-up technology companies. He is a past director of numerous IT companies including Connectivity Inc., iMagicTV, the Micro-Electronics Technology Center, Datacor/ISM Atlantic, and the Telecommunication and Research Alliance. A lifelong resident of New Brunswick, he graduated from the University of New Brunswick in 1982, with a Bachelor of Science in Electrical Engineering. Curtis is a licensed Professional Engineer, and is a member of the Association of Professional Engineers and Geo-Scientists of New Brunswick.